Half of Rain World’s two-man development team took to Sony’s PlayStation Blog today to talk more about the game. Joar Jakobsson describes the once industrial landscape battered into grimy disrepair by constant rain as an ecosystem to be survived rather than defeated. 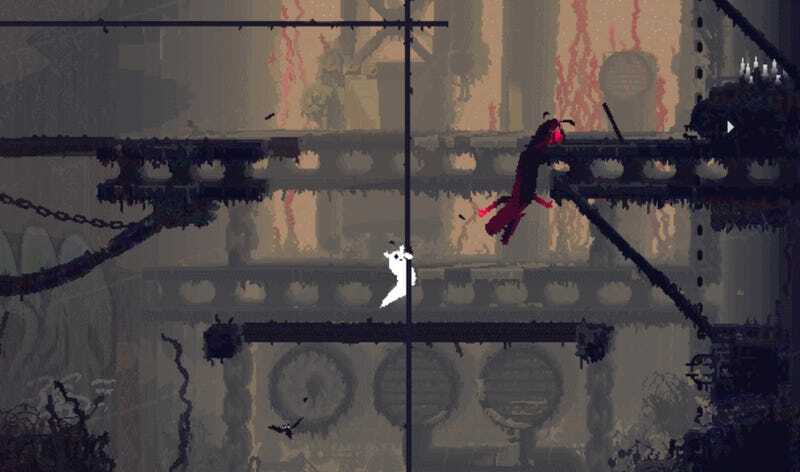 Years in the making, Rain World is still due out sometime in 2017.